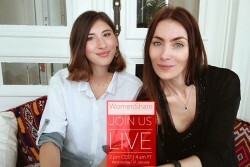 I am back on the blog! And to celebrate my return, I asked you on twitter what topic you would like to read at first. So, I figured that it would be cool for you to find the answer in this article. 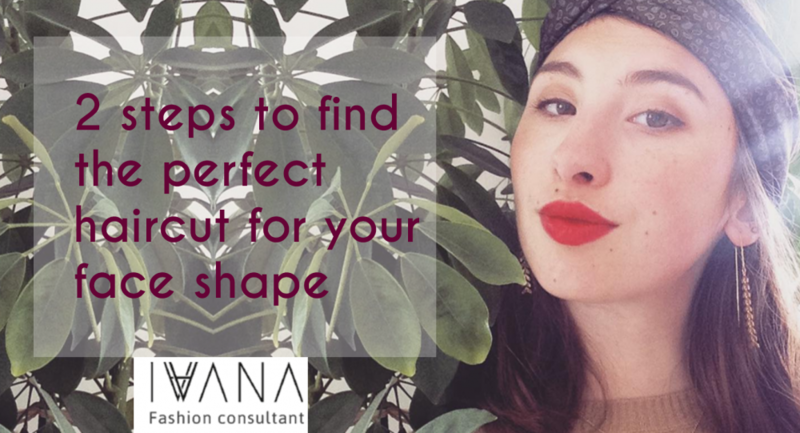 First things first, let’s see what is your face shape! Since it’s not an easy task I recommend you take a selfie and print it out. 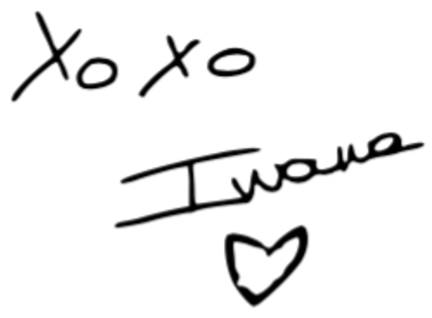 Then with a pen trace the contour of your face. Here is a little example of how you can do: draw 8 dots on your face on your forehead, cheeks, jawline, and chin. Once you have done that, simply join the dots and you should have your face shape being revealed to you. Oval: the face length is equal to one and a half times width. Forehead and jawline are the same widths. Round: circular shape, the length is equal to the width. Oblong: the face is longer than wider. Chick bones are as well long. 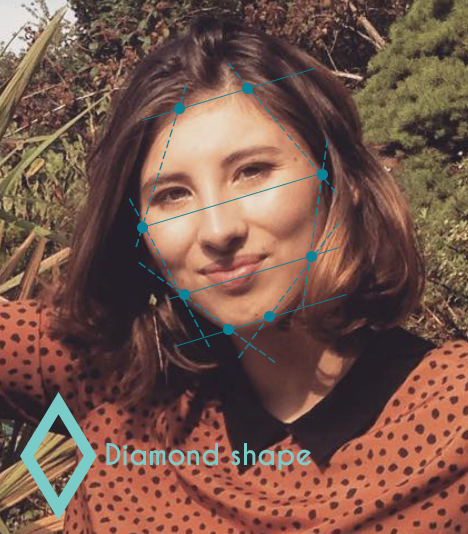 Square: angular jawline, the length is equal to the width. 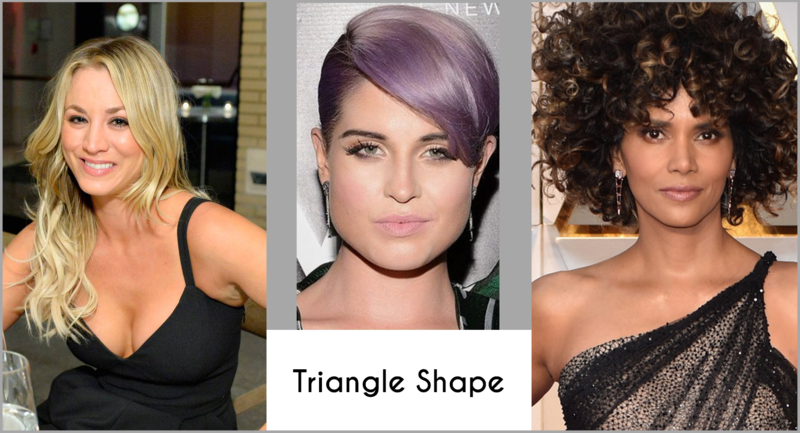 Triangle: forehead is narrow and jawline is wide. Heart: forehead is wide and jawline is narrow. Diamond: forehead and jawline are narrow, the chick bones are wide. 2. Chose the perfect hairstyle! The rules are simple, it’s all a matter of balance. 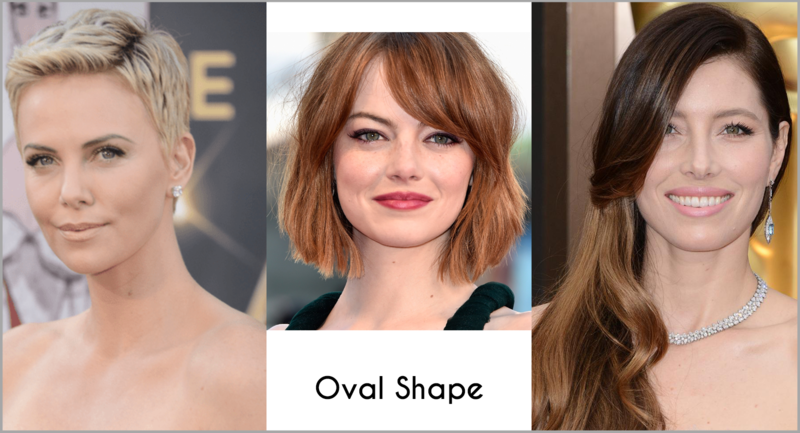 Oval: break the roundness of your face by creating an asymmetric look. Wear side bangs or style your hair on one side of your head. You can wear your hair, short or long, they are both flattering. 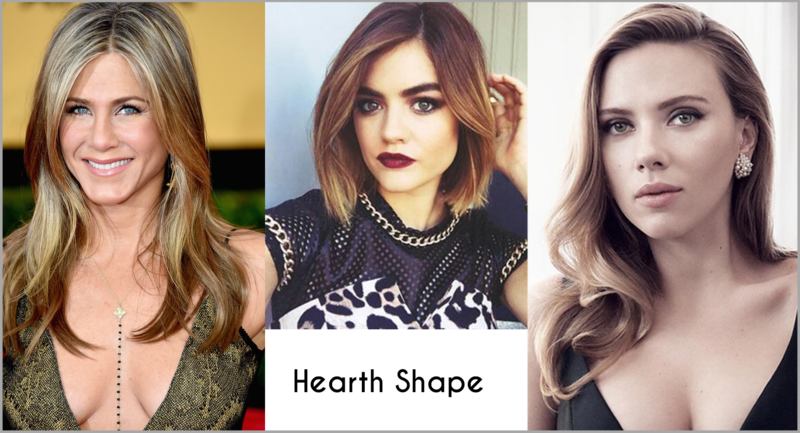 If you like layered hair, style your hair toward the external side of your face. Round: avoid any kind of bangs that will make your face look smaller and chubbier. Long hairstyle is flattering on you because they give an impression of a longer face. Layering is possible but starting lower than the jawline. Short haircut with the volume on the top of the head is great on you. 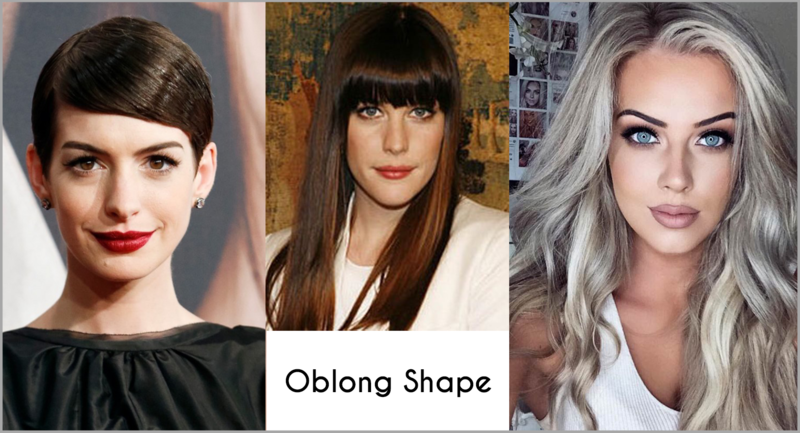 Oblong: any type of bangs is good for you! You might want to try to add some layering around your face, start around the chick line. Style your hair toward the inside of your face. You can try both symmetrical and asymmetrical hairstyles. 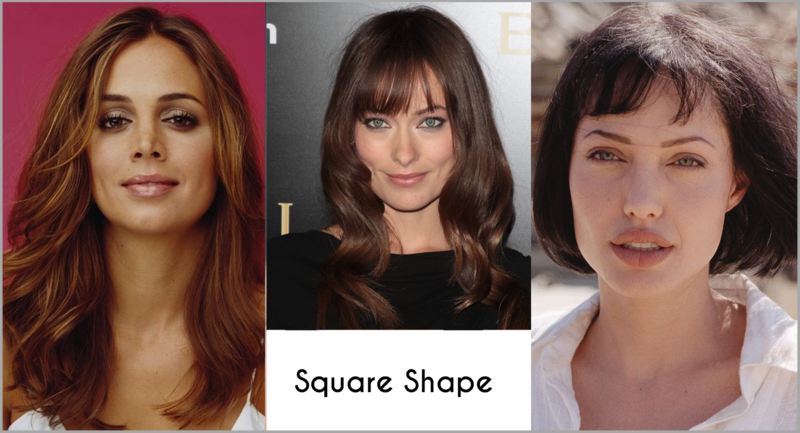 Square: soften the angles of your jawline by wearing long hair in a symmetrical hairstyle. 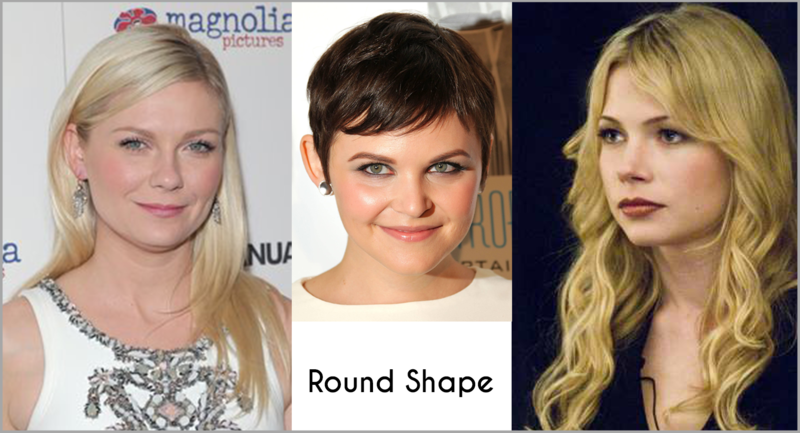 If you want to increase your natural face shape, wear some bangs, it will immediately sublime your jawline. Triangle: you need volume on the upper part of your head. The pixie cut was invented for you! If you prefer to wear long hair, you can wear bangs. You can try both symmetrical and asymmetrical hairstyles. Hearth: add volume around your chin by styling toward the inside of your face. Layering is a must for you. Style your hair in an asymmetrical way to elongate your face and cut the volume of your forehead. Diamond: Style your hair in an asymmetrical way to elongate your face and cut the volume of your forehead. Wear side bangs or style your hair on one side of your head. You can either wear short or long styles but make sure to always have some layering starting around the jawline. The top knot is also very cool with your face shape, lucky you.